When I was in college, I won a ham. I mean, a big, huge, smoked, ginormous ham. 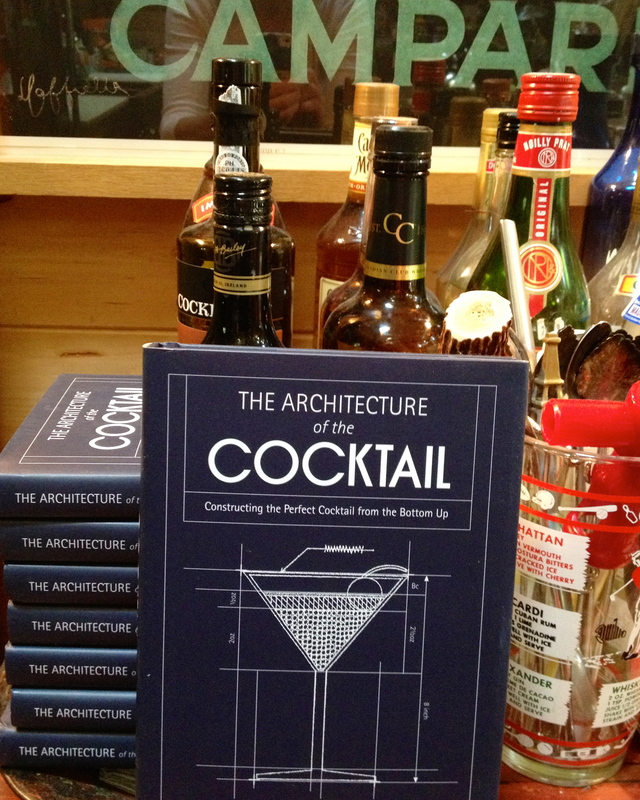 I brought it home to my mother for Thanksgiving weekend, as it wouldn’t fit into my tiny dormitory fridge. At least one of us was happy. 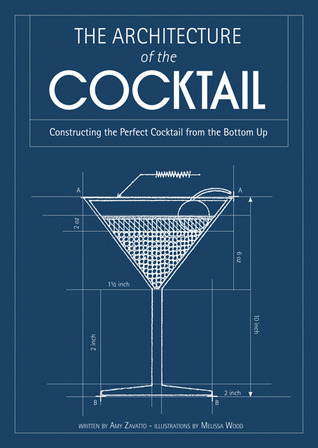 Speaking of winning, here’s a chance to win a copy of The Architecture of The Cocktail on Goodreads, the definitive (and incredibly attractive, if I say so myself) primer to building the perfect cocktail from the ground up. Spread the news, share and share alike: and best of luck to all!